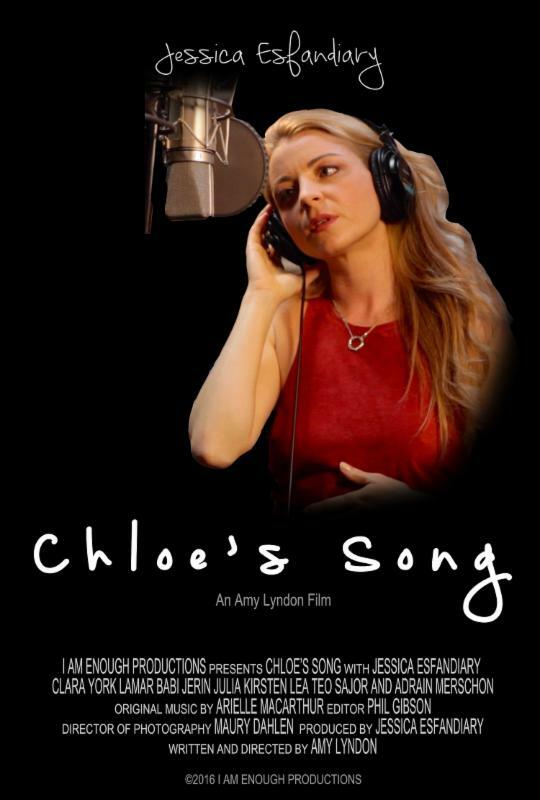 The Story of my student Jessica Esfandiary and her Short Film - Chloe's Song. It has always amazed me how much actors don't know what is on television. Right now I'm deliriously happy with all the amazing BOOKINGS my students reported in May. Alfred Adderly is now a Recurring Guest Star in CRIMINAL MINDS, former student Brian Gross is the Lead in the Lifetime Movie GIRLFRIEND KILLER, and a couple more students Booked Series Regular Roles in New Media Series, which we aren't able to announce yet due to the NDA!